CloudHost provides reliable and supportive webhosting, without hassles. Full-featured control panel for all accounts. 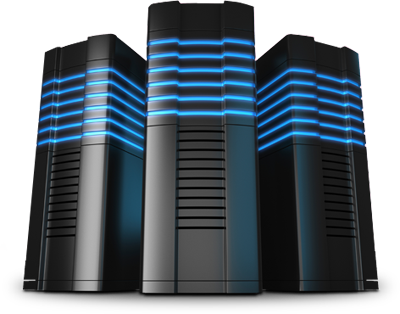 CloudHost servers enjoy top-notch physical security and power redundancy. Your data will be safe with us. 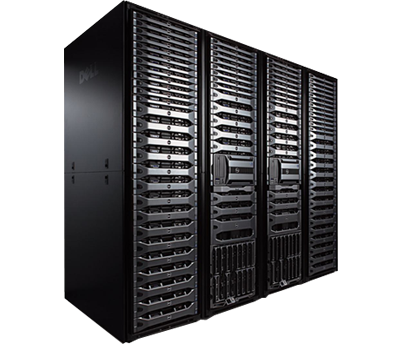 With our ultramodern servers and optical cables, your data will be transferred to end user without delay. We have a dedicated team of support engineers using multiple support channels to help you every time. As soon as you make a successful payment, your web hosting and domain names will be activated immediately. No waiting time whatsoever. You get access to a superabundance of tools and resources that make webhosting easy and enjoyable. I didn’t have any web-design experience. Building a website for our business was a bit daunting, but we chose CloudHost because they have a lot of resources to help us with that process.